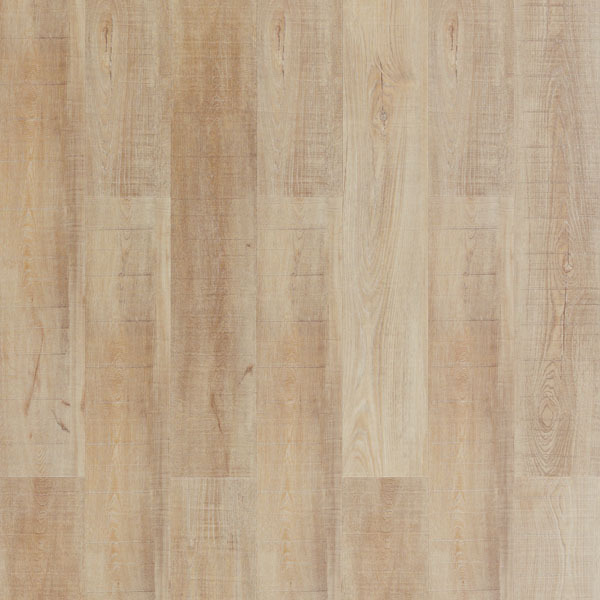 We have wide selection of laminate flooring with pad. You can choose among many different colours ranging from white to black. 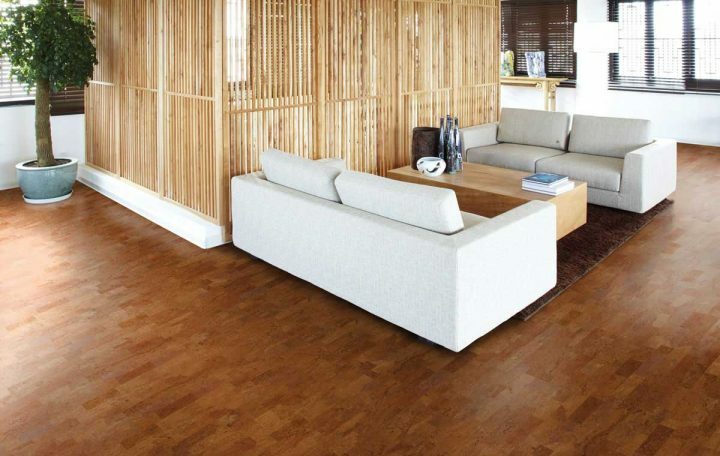 Brown colour of padded laminate flooring has very traditional look and is very similar to hardwood. White coloured padded laminate flooring gives room an elegant look. Light colours enlarge and brighten up spaces therefore are suitable for small rooms with insufficient light. Dark coloured padded laminate flooring look very traditional and grandiose. Dark coloured laminate flooring looks best in vast spacious rooms with plenty natural or artificial light. Grey coloured padded laminate flooring is becoming very popular because it is so neutral. Grey colour can be combined with all other colours so you can create all sorts of looks for your home. It is perfect choice if you want to achieve industrial look because it harmonizes very well with other materials like stainless steel or natural stone. Padding for laminate flooring has many functions. It insures stability to tiles and lets them breathe. When installing padded laminate flooring, first row of tiles has to be placed with small gap so tiles can expand and contract. This happens because of changing room humidity and temperature. If no gap is left, padded laminate flooring will begin to swell and gaps will start to occur. If spilled water gets into gaps, mould can start to grow and damaged laminate tiles have to be replaced with new ones. Padding is also good water, sound and temperature barrier and it levels out small imperfections of underfloor. Laminate flooring with attached pad is a good choice if you don't have much experiences with installing laminate. If padding is not attached to tiles, it has to be laid separately. It is not demanding process but it has to be done correctly and with great care. If padding gets damaged it won't be water tight and it won't serve its purpose. For additional protection we recommend to use vapor barrier which is installed between underlayment and subfloor. If pad for laminate flooring is attached to tiles you don't have to worry about tearing it therefore whole process takes less time. You can concentrate more on laying tiles in perfect pattern for astonishing finished look of your new floors. If you decide on laminate flooring with attached pad you also save time because you don't have to search for suitable underlayment which would be best for your flooring.